If you’re feeling a little down, there is no better pick me up than a good old musical extravaganza. 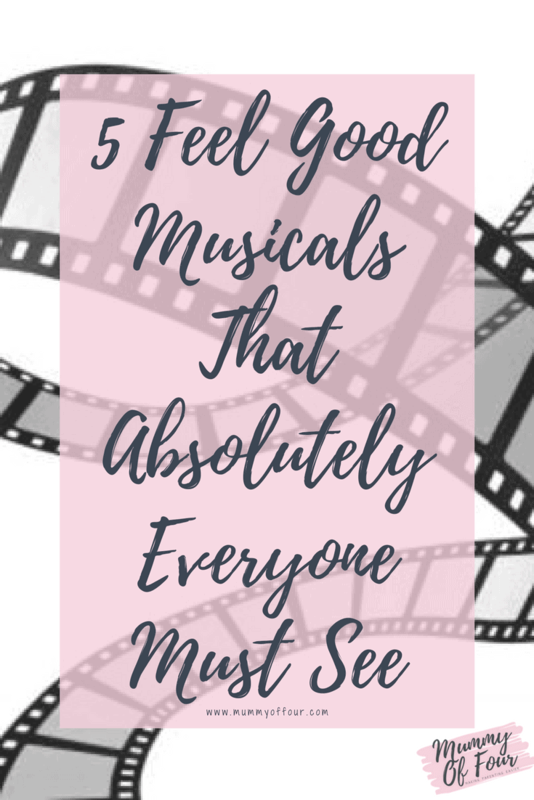 There are so very many in existence, but for your convenience I have compiled a list of 5 musicals that you absolutely must see. It would be wrong to start a list of the best feel good musicals without this classic favourite. Filled with catchy songs that everyone in the world seems to know, this is a guilty pleasure all time favourite of mine. Sure, the messages in it aren’t great, what with all the smoking, plus the fact that Sandy is encouraged to change every thing about herself in order the get the boy. There are a number of adult jokes, but they are so subtly placed that they are likely to go over the heads of most children. But putting the anti feminist messages, the lack of health warnings and the subtle but still quite rude jokes aside, this is still a brilliant film, perhaps just not quite suitable for all the family. But I do have to ask – what is that bit where they fly off in a car at the end all about? Answers on a postcard please people. Like Grease, it is set in the 1950’s and is based on gangs. These gangs, however, do some awesome dance fighting (and what could be better than that?) It is based on Romeo and Juliet, so, spoiler alert, it has less of a happy ending than the flying car. So, maybe I shouldn’t have included it in a list of feel good musicals? Still, I stand by my choice. The music and the dancing is fabulous. This raunchy yet funny and entertaining musical is jam packed with outstanding musical numbers based on the stage production which was choreographed by the wonderful Bob Fosse. Based in an all women’s prison in 1926, it is still a glamorous production with the musical numbers stemming from the main character, If you haven’t seen it, you simply must. This wonderful romp of a musical has such a fantastic and uplifting score. It is set in 1960 and based on the theme of racism. It still manages to be totally uplifting, entertaining and ham packed with humour, even with such serious subject matter. A lot of said humour is very close to the knuckle, but that really serves just to make it even funnier. It has come to my attention that not everyone on the planet has seen this film. Here’s my reaction to that. 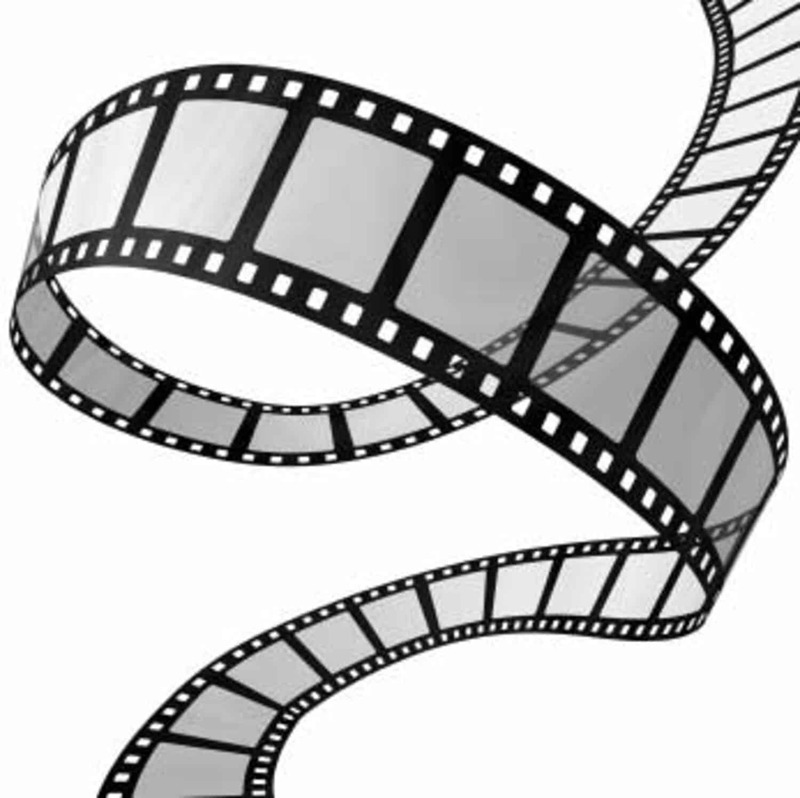 The film is based on a true story, where Maria, a young nun, becomes a governess for a widowed Sea Captain and his 7 children in Austria during World War 2. The film is packed full of feel good songs. It is, in fact, my go to film if I’m feeling blue. It has the added bonus of being family friendly, meaning you can watch all of this fabulous twirling before your children are even in bed. “When the dog bites, when the bee stings, when I’m feeling sad, I simply remember my favourite things, and then I don’t feel so bad”. This was my favourite film when I was little, to the point that when I was very small my ambition was to “be Maria from the Sound Of Music”. Well, I don’t have 7 children, but 4 is close enough. And yes, before you ask, this is obviously how I make my children say goodnight before going to bed. What is your favourite musical? Let me know in the comments, I love hearing from you. Ahh! These are fantastic films. I’m a massive musicals fan and I love all of these. I do prefer the stage show of Chicago to the film though 🙂 And I think I would have to add Singin’ in the Rain to the list #blogtober. I have a confession – I’ve never seen Singing in the Rain!